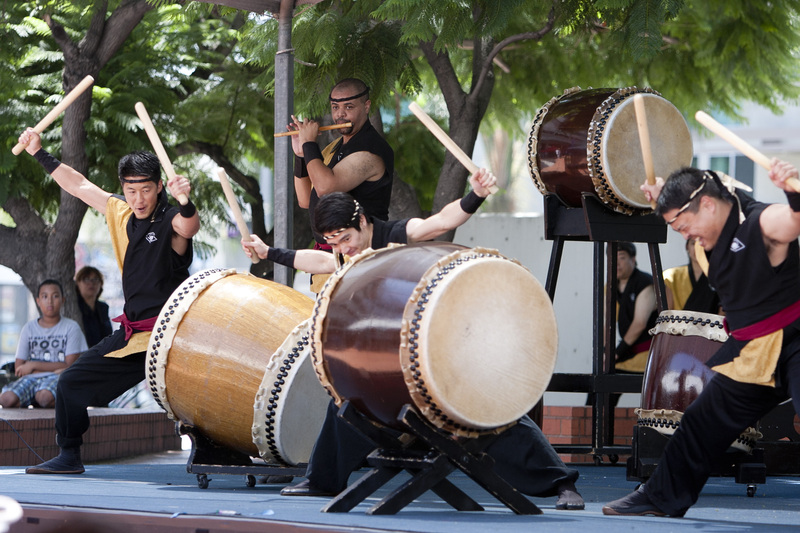 Nisei Week is fast approaching, which means you’ll find us performing at the 2014 Nisei Week Japanese Festival on Saturday, August 9th! 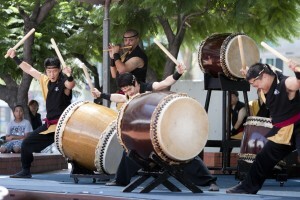 Come out to enjoy entertainment, food and Taiko Gathering at the JACCC Plaza in Little Tokyo, Los Angeles. We’re due to take the stage around 1pm, so arrive early in case they’re running ahead of schedule (and so you can get a seat in the shade! ).